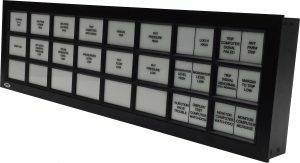 An Alarm Annunciator Panel is the name for a system that displays an Alarm or some other signal. 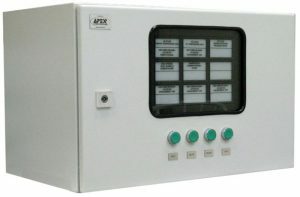 This is used in variety of different applications to monitor the status of any system in the facility. More of our key terms here. 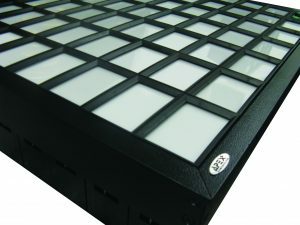 The design process of such devices are complex and need to be done by an experienced company. 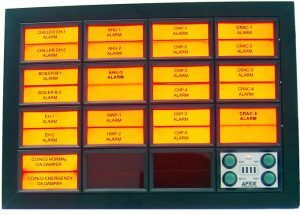 The reliability of this system is very important because of the important of some of the alarms being monitored. For example, we have provided solutions to oil and gas, nuclear power generation and other vital services. 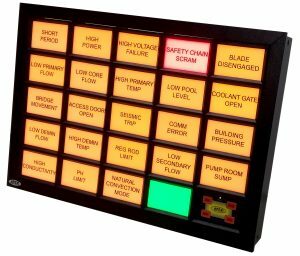 Now you can see how important the Annunciator reliability might be in such facilities. 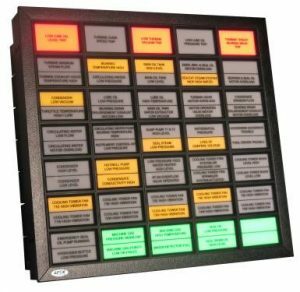 We supply and export our Alarm Annunciator Panels to all most all countries. 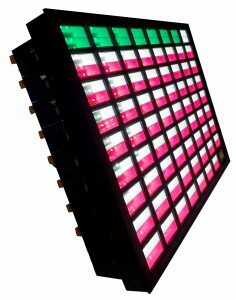 Within our 35 years of experience our panels have been exported to over 40 countries.